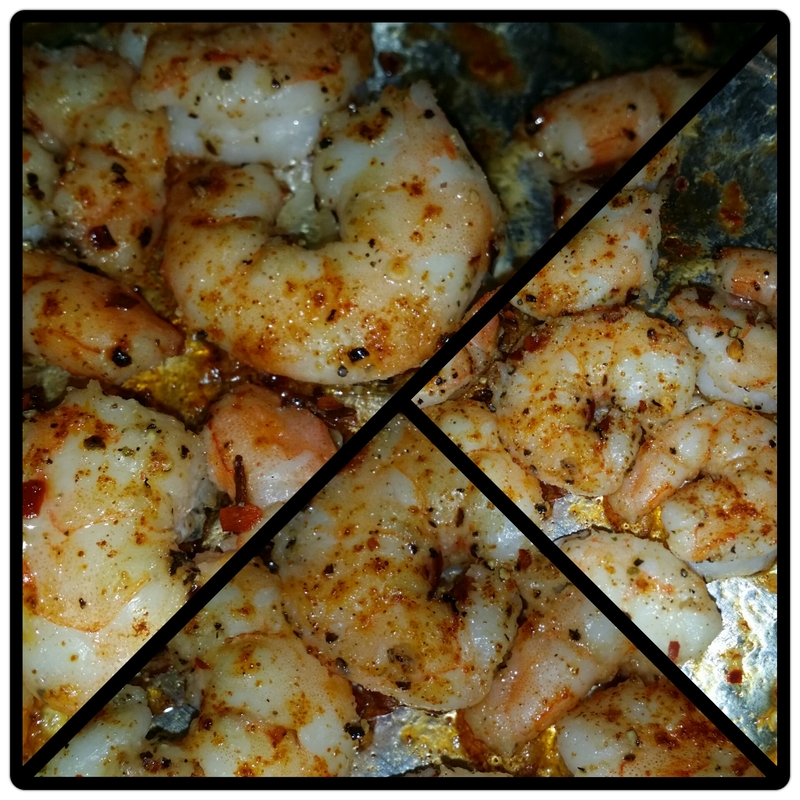 If you’re looking for a quick shrimp recipe you’ve come to the right place. Let’s get started. In a large bowl add all your seasonings and oil. Mix to combine. Add shrimp toss shrimp to evenly coat with seasoning mixture. 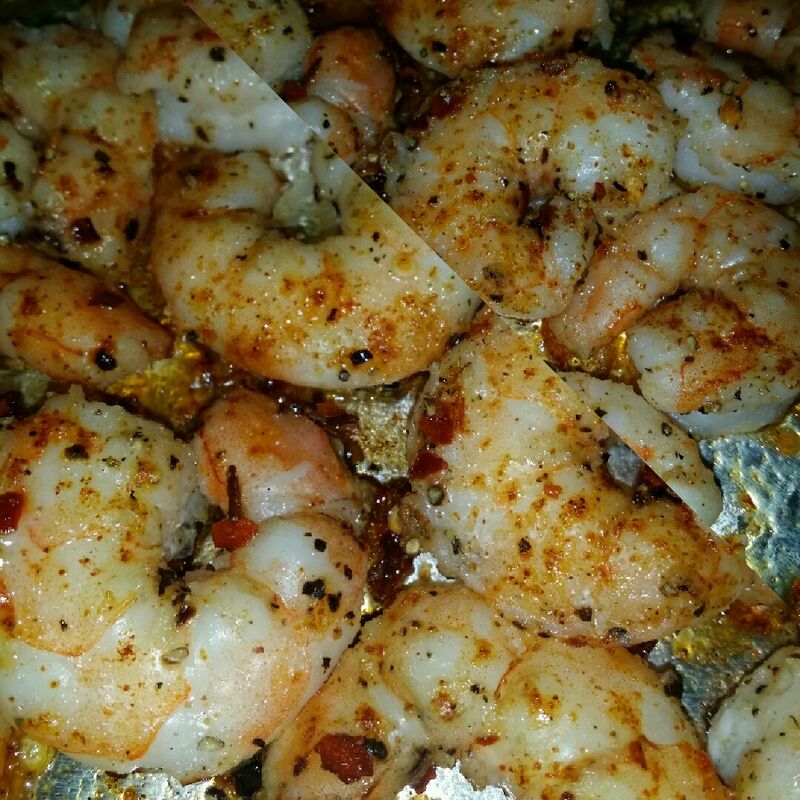 Place shrimp on a lined baking sheet. 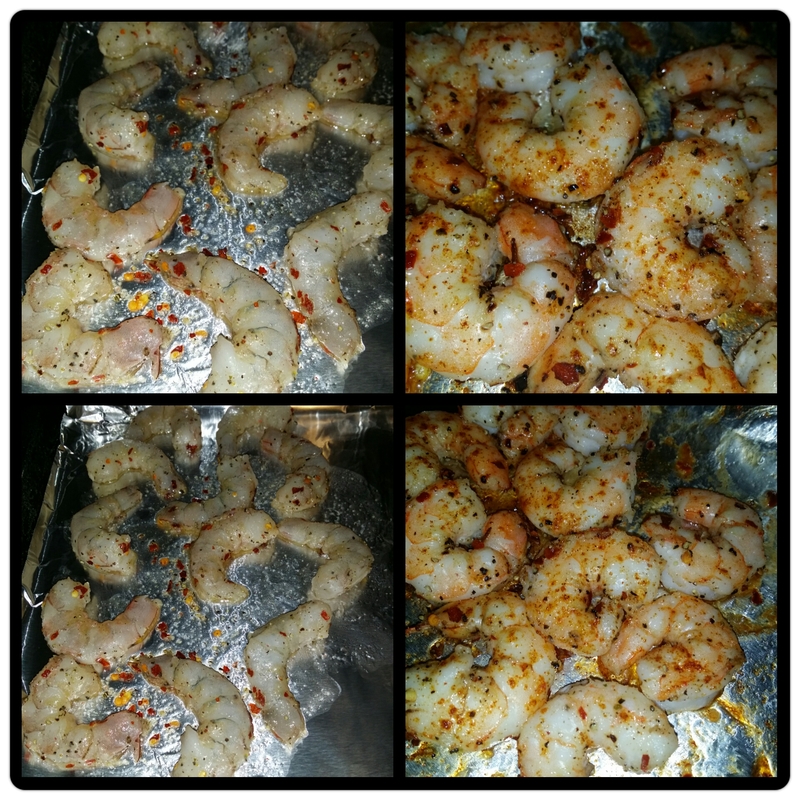 Place shrimp in your preheated oven for 10-15 minutes. They will look like the letter C and be pink throughout. Tada all done. Serve with veggies and rice or over pasta. Thanks for the quick recipie!